so that it becomes the shape in drawing b)- the cubeoctahedron. All the five platonic solids. why is this shape so important? Of this pendant is enabling researchers to create advanced materials and even can be found in advanced healing techniques .The use of this ancient knowledge through human consciousness was the domain of selected few through history. 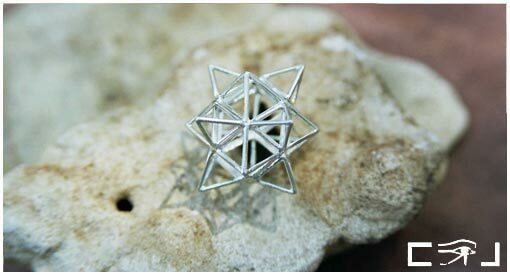 The cube octahedron in this pendant comes in a stellated version (each facet in this pendant is covered by a pyramid or a tetrahedron). The planet (look for the explanation about the grid pendant). Most developed beings on this planet-the dolphins. 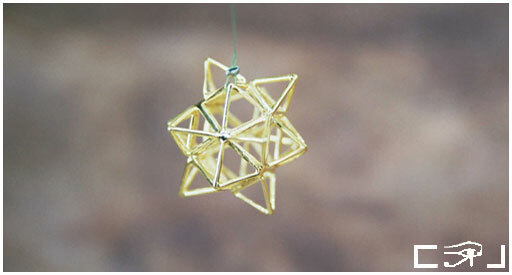 This pendant creates harmonious frequencies, purifying and balancing.